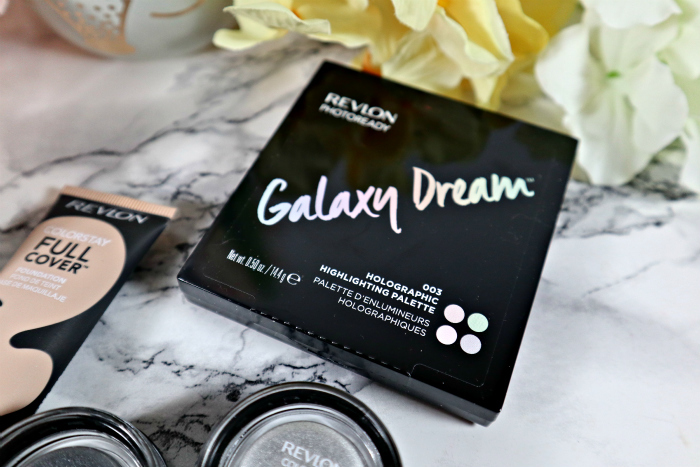 Revlon recently sent me some products so that I could create my own Ethereal look. While the concept was a little out of my comfort zone, once I received the products I realized this was actually going got be very easy since I was already familiar with all of them. This foundation is fantastic. I cannot say enough good things about it. 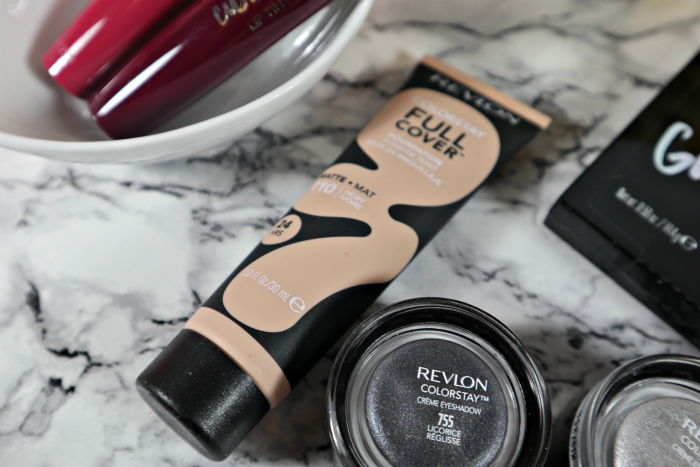 It is a full coverage, long lasting and self-setting foundation that doesn't get dry on me. I love that it is in a tube, so I can control exactly how much comes out and it isn't bulky. The texture of it is a bit fluffy and almost mousse-like, but not quite. It can be built up to a solid medium coverage and works well dabbed over any blemishes to cover them up. I like to either use a buffing brush or a sponge to apply it. My skin is super dry and it never looks cakey or flakey on it, I always get good results. This palette was featured in my Favourites of 2018 and for good reason, I love it. It features four shades of highlight that can be used together in so many ways to create fantastic looks. There is a pink, grey, green and purple shade in the palette. I really love adding the green to my brow bone. 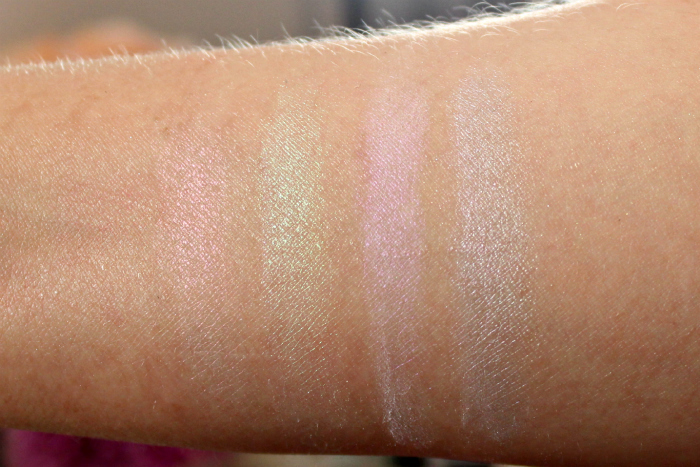 The pink and purple shades mixed together in place of blush and the silver almost like a contour (just below my blush). I know this doesn't pop in the photos, but it looks fantastic in person. There is no shimmer to the palette so it works really well if you don't like shimmer or glitter. It also makes it much more wearable for day to day looks. It makes you look like you are glowing without the need for glitter. 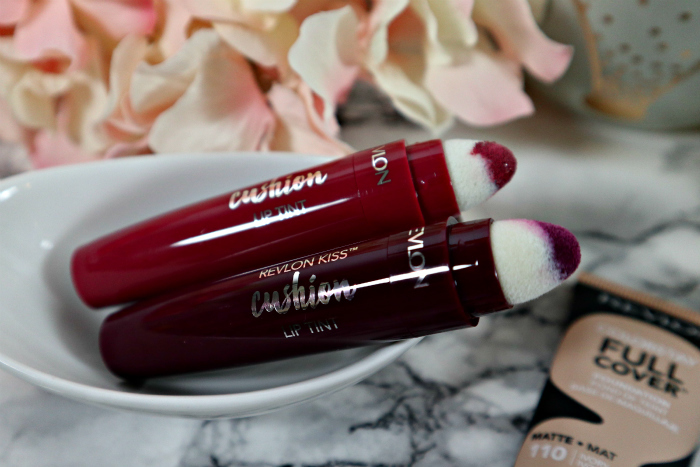 I love a good cream eyeshadow and love that Revlon has launched these babies. Not only are they amazing quality that is just as good, if not better than my high-end shadows, they also make some pretty fun shades. 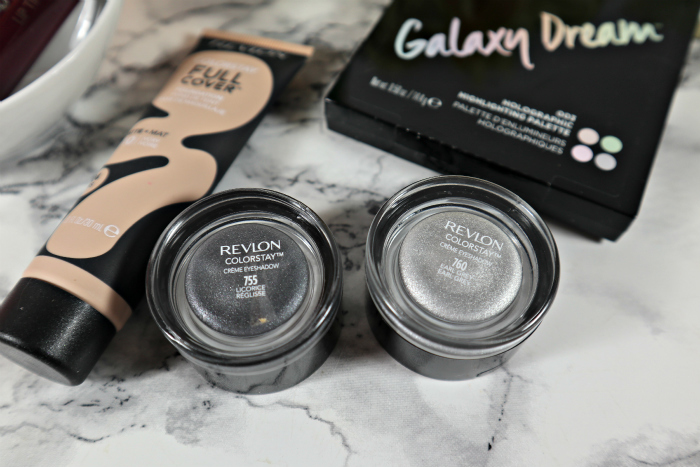 While all the other ones I have in my collection are matte, these two are metallic, making them perfect for my look. I used the light silver Earl Grey shades in my inner third of the eye. 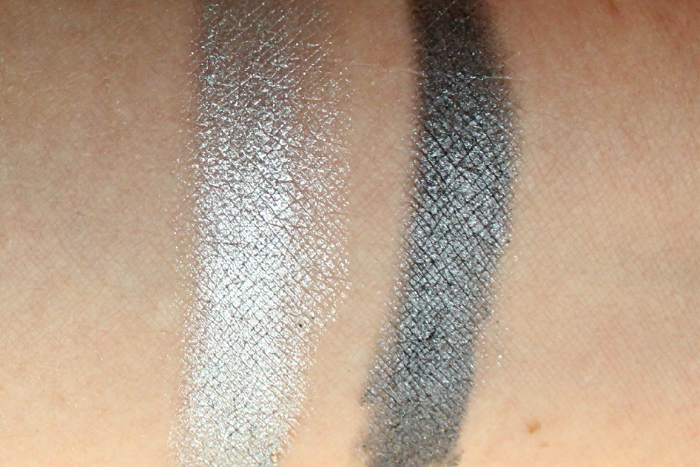 I then applied the darker silver shade, Licorice to the outer third of my eye, crease area and my bottom lash line. I then buffed it with a brush out and added some mascara and I was done. Earl Grey on the left and Licorice on the right. 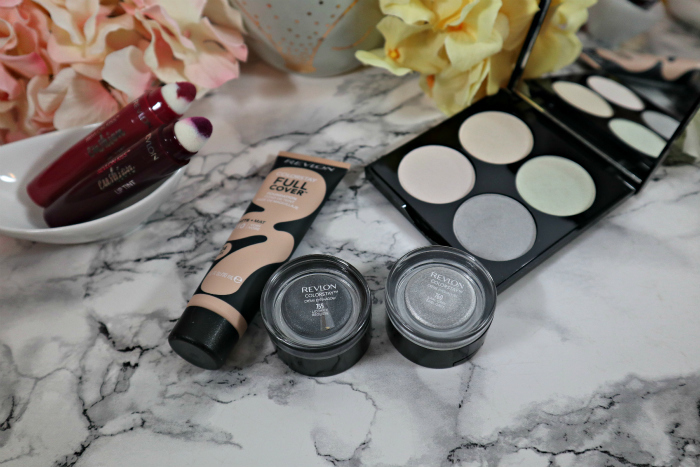 I really loved how these applied, how creamy they were, how they blended and stayed put all day long! 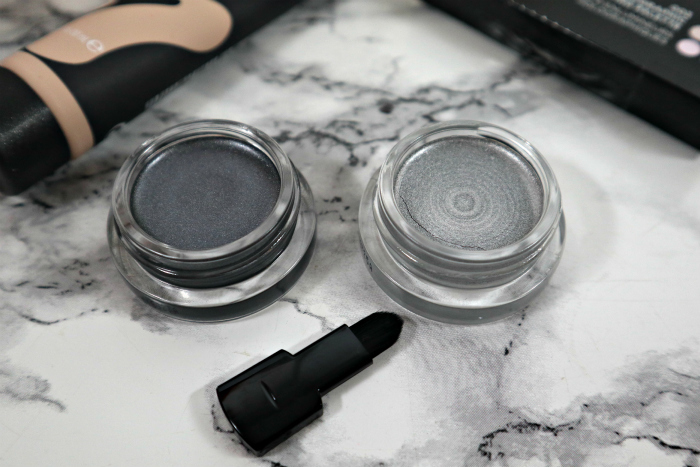 These two shades were so shimmery and fantastically perfect for the look. Even though they are metallic, they don't feel gritty, which is another great sign of their quality. They even come with their own little brushes that slide into the lids. These are some interesting lip products. They click up through a sponge and you can dab them on. After they set (about 10 minutes), they stay put and have a dry finish. They definitely are a comfortable product to wear. 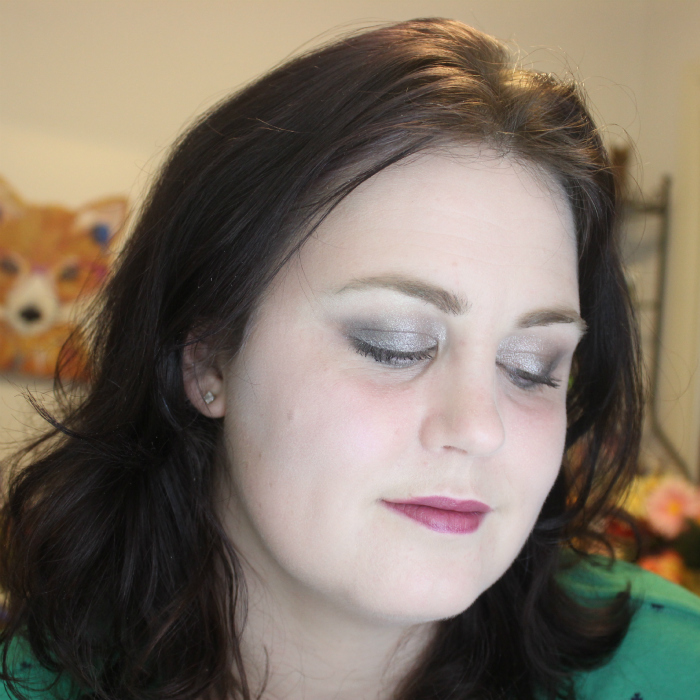 I have two shades, but I chose to use the deeper Extra Violet shade for my look. 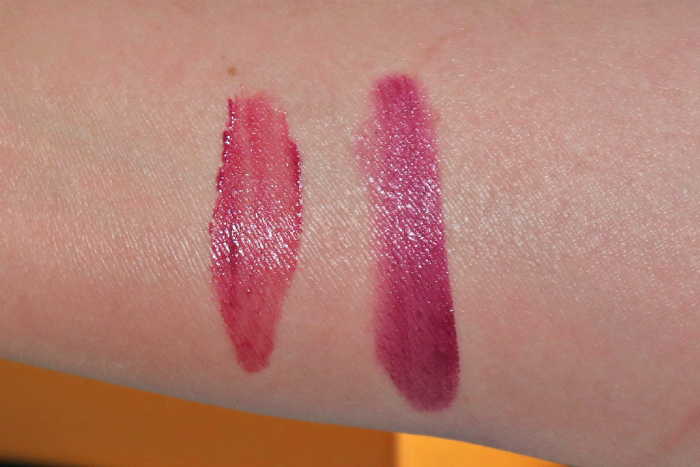 Naughty Mauve on the left and Extra Violet on the right. So here is my finished look. 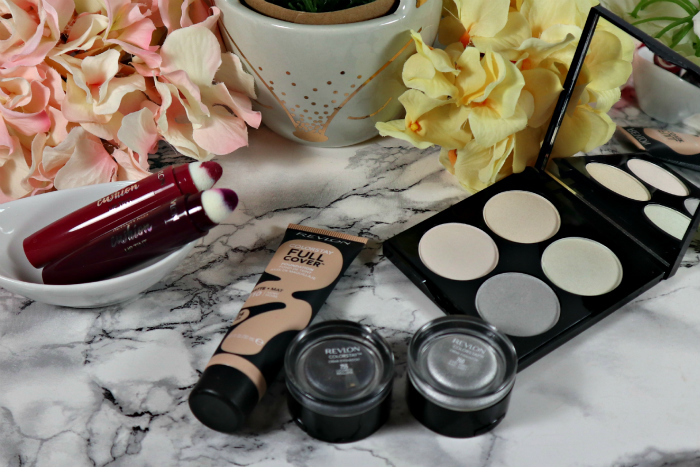 My skin is matte and has some decent coverage without the need of any concealer. My cheeks feature a variety of shades of highlight to give it depth, colour and an interesting glow without shimmer. 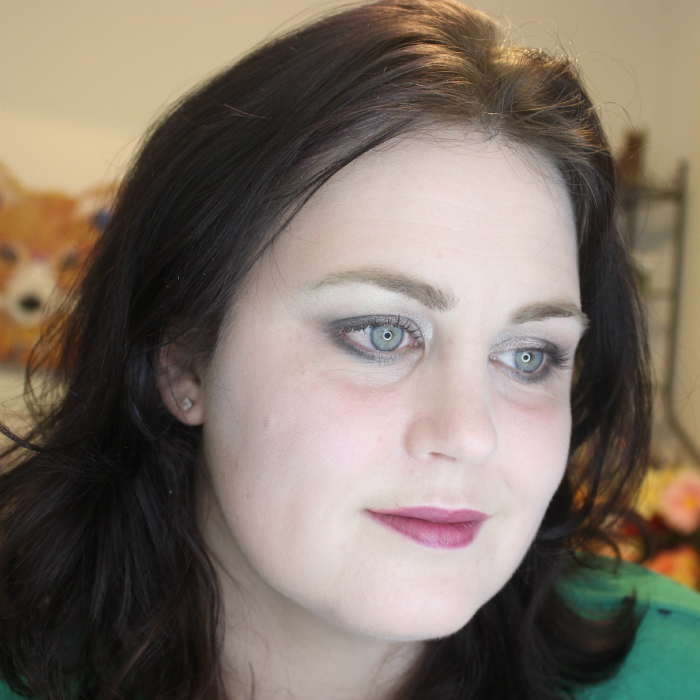 My eyes are the focal point, lots of shimmer and glow that radiate out into a fade that is topped off with some green highlight under the brow bone. Finally, a nice deep lip shade to give some contrast between the lighter eyes and cheeks. I really love how this look turned out, I feel it has an out of this world glowy look that is wearable any time of the day. What do you think of the look? Do you like to go a bit out of your comfort zone from time to time?